Can you believe it’s 2013 already? 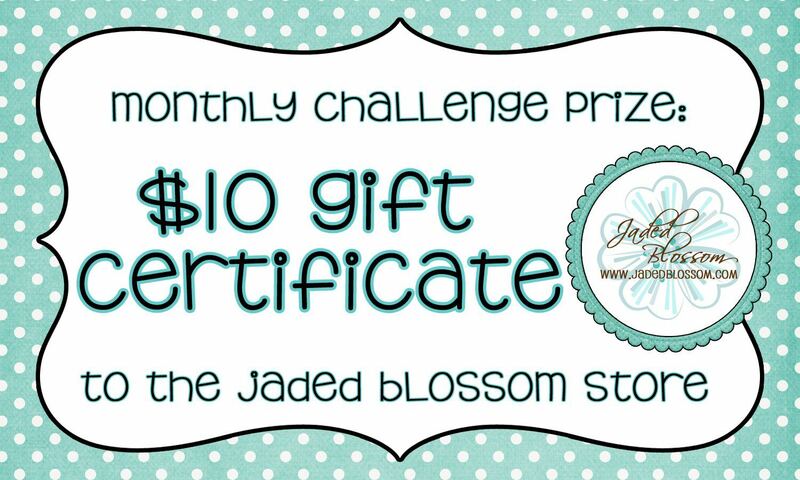 January Jaded Blossom Monthly Challenge.. 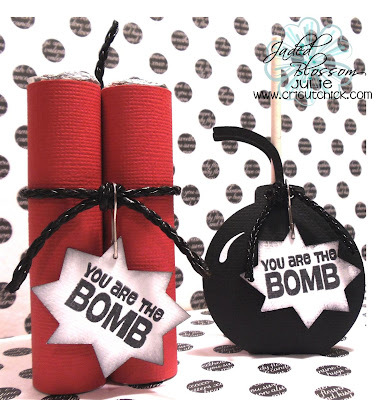 So I decided to use the stamp "You are the Bomb"
from the new set called "Funny Valentine"
MTC to fit a tootsie pop. and link up your "Anything but a Card"
I would love the svg file. The is so creative, love it. Mstair5@aol.com. Thank you. I would love the file! This is the cutest idea!!! Thanks for sharing! 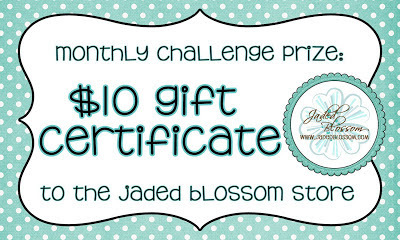 z_bina67@hotmail.com Thank you!!!!! Love the time bomb....How funny...Great job !! I love this! Would be perfect for my Middle School classroom. I would love the file as well, but would need an SVG, if that's possible, as I have SCAL... Thank You! These are totaly cute. Love your idea. Please share your file if it is an svg. Thanks for your creativity. Soo cute, would love the svg file. YOU are the bomb! So creative! 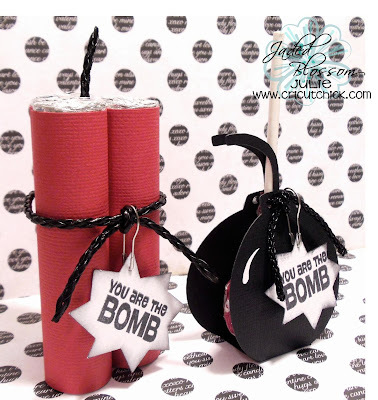 I definitely want to do these for Valentine's! I would love it if you would email me an SVG file. Oh my gosh...how cute is this? Love it! WOW!! What a GREAT project!! I love it and would LOVE the file!! Thank you for the inspiration! !